Passionate faculty educators are essential to our ability to train tomorrow's leaders. 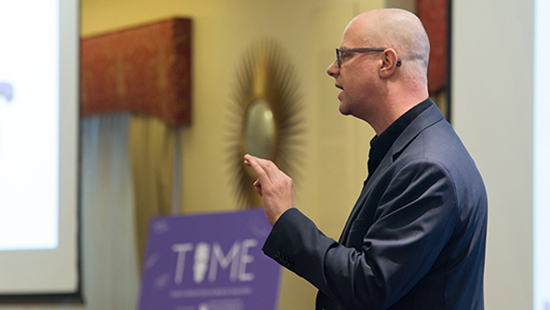 Discover opportunities to excel and grow as an educator at Feinberg. To better understand the expectations for teaching at Feinberg and how you will be evaluated, go to the Promotions & Tenure page on the Faculty Affairs Office website. The MD program has teaching opportunities to fit a variety of schedules and professional goals. Challenge yourself and inspire future generations. 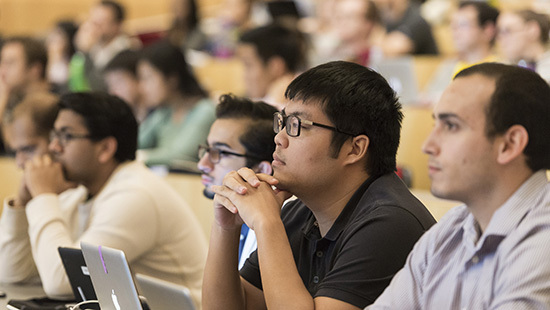 FAME supports the educational mission of the medical school by recognizing outstanding faculty educators and offering opportunities to enhance skills and collaborate with fellow educators. 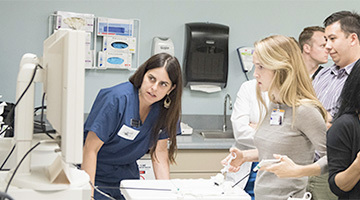 Northwestern Simulation offers simulation-based education to improve healthcare providers’ cognitive, technical and professional skills, and the Innovations Laboratory works with healthcare professionals to develop medical training devices for use in medical education and research. This group assists in the development of multimedia-based instruction, blended and online learning and more. A full-time, 11-month course of study that prepares investigators, developers and practitioners to advance the scientific understanding and practice of teaching and learning from cognition, design and sociocultural contexts. 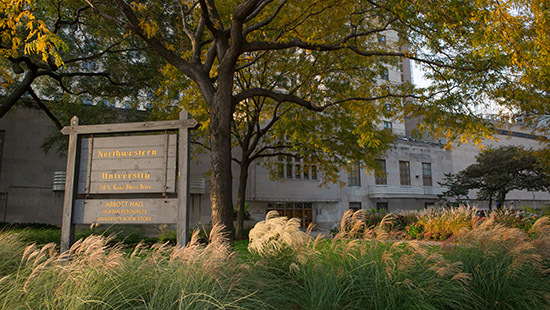 All faculty are expected to comply with the Feinberg Conflict of Interest policy. Feinberg expects all faculty to disclose their current external professional activities at the beginning of all lectures and seminars to avoid the perception of potential conflicts of interest. 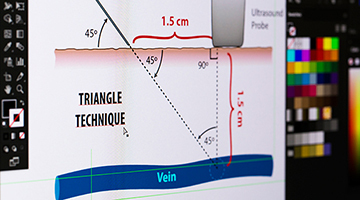 The Department of Medical Education has created slide templates to be completed and used as the second slide in any didactic presentations. The Augusta Webster Faculty Fellowship in Educational Research and Innovation is an opportunity for career development through investigator-proposed, innovative projects in health professions education. 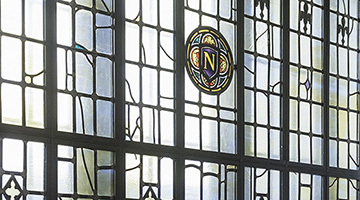 This program recognizes and supports early-career faculty members whom we expect to make significant, long-term contributions to Northwestern University as medical education scholars.